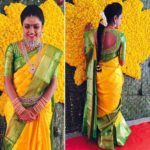 Guess, what is dominating the silk saree world right now? Yes, the super gorgeous maggam work blouses! These heavily worked up blouses are lately blowing up everywhere. Thus we get to see them being fancied by all young women and girls. 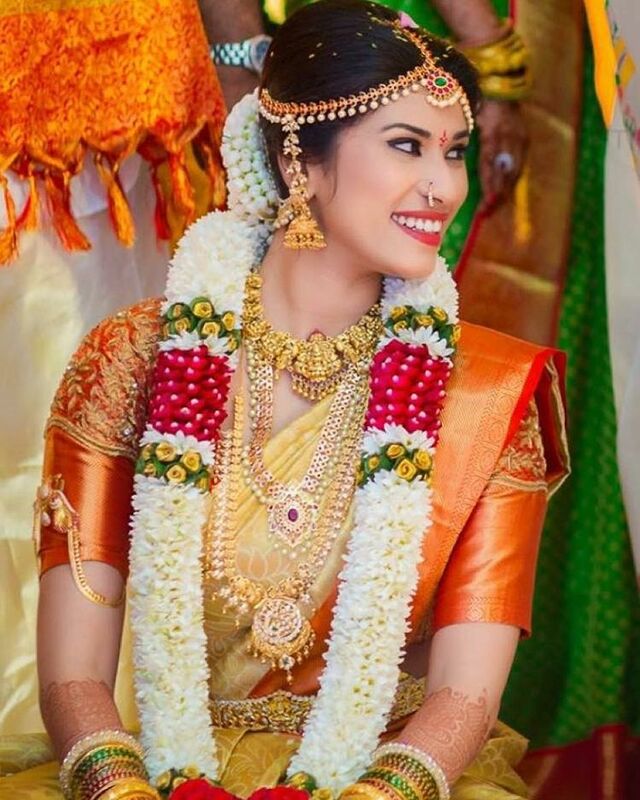 This remains the most coveted piece of blouse by brides too. 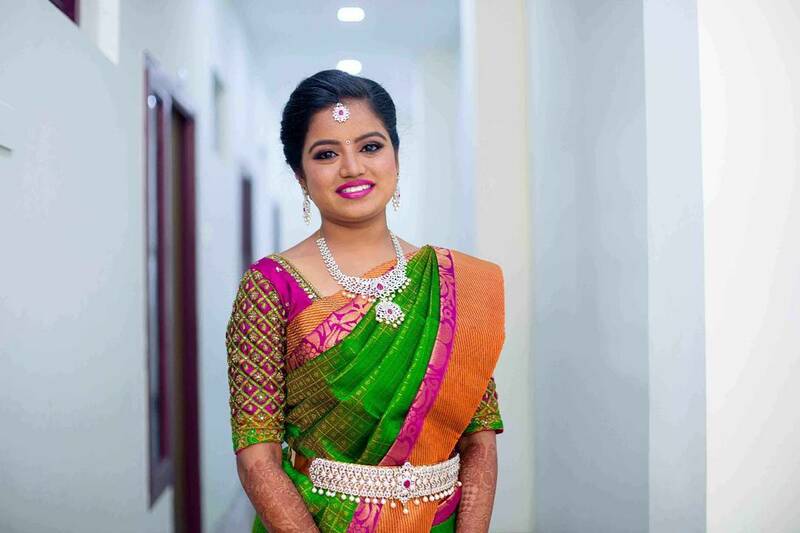 Created with a beautiful zari work in attractive patterns, these maggam designs have the tendency to increase the beauty quotient of your pattu blouses tenfold. This ultra gorgeous blouse will make even your plain sarees attractive when worn right. 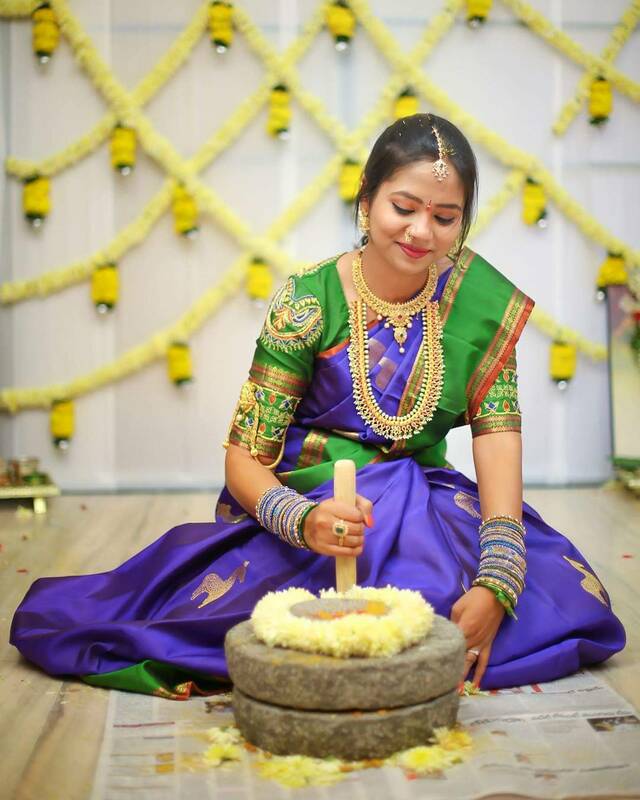 So you don’t have to reserve them for the expensive silk sarees alone. Other than sarees, these maggam work designs are also popular on blouses that you pair for half sarees, lehengas..etc. Due to its huge popularity and high fan following, we request all fashionistas here to give it a try for sure. Because, it is going to be a total show stopper in your saree look. Now the hard question, where to start? Don’t worry. We, on your behalf, surfed the internet world for attractive designs, which will help you get an idea on where to start. Our search for great maggam work designs ended with this instagram page. Here below, we have curated some of the best of designs for your views from Shopzters instagram page. 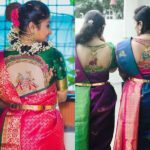 Now scroll down and take a look on the ten mind-blowing maggam work designs that will make your pattu blouse irresistible. Nothing can beat a super chic neck design on a blouse. When such deadly neck is further glorified by the exquisite maggam work, it is a visual treat. A blouse like this is set to define a new meaning for your look. Big plain borders with heavy work sleeve, is something you need to give a try for the unique look it tend to depart. Maggam blouses are so special for its heavy work. Wear your creative cap and go for bold detailing. If possible, play the work on vibrant shade like the one below. It will turn out awesome. 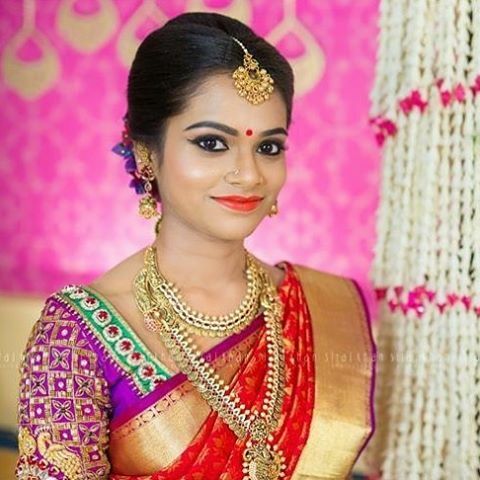 Why stop with heavy zari work when you can do so much with your pattu saree blouse. 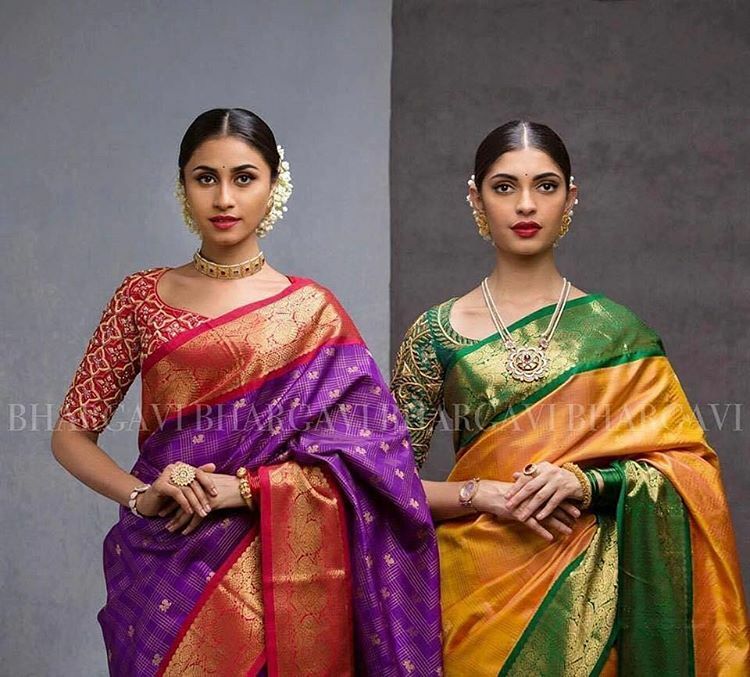 Opt for 2 to 3 contrasting colors and make them define a new meaning to your expensive pattu saree. If your saree is on the lighter shade, then it is good idea to play with contrasting maggam work blouse. 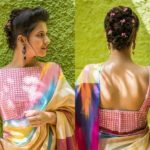 This combination will perk up any saree hue. Often, you will be confused on what pattern to opt for your blouse. If you are just a beginner and want to try something that is totally safe, then try this universal geometric pattern. 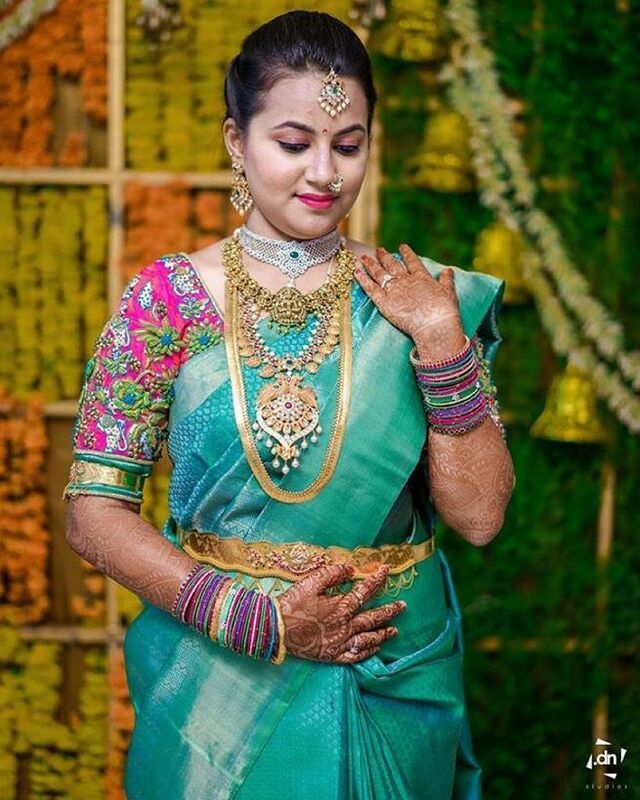 It tends to make your saree look a lot more expensive. 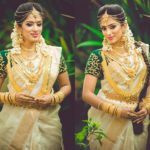 If you don’t want to go for a separate blouse to get your maggam work done, then take the blouse that comes along with your pattu saree and fill in them with creative details like the one below. With maggam work, it is so easy to keep the eyes on you by opting for the right hue and patterns. 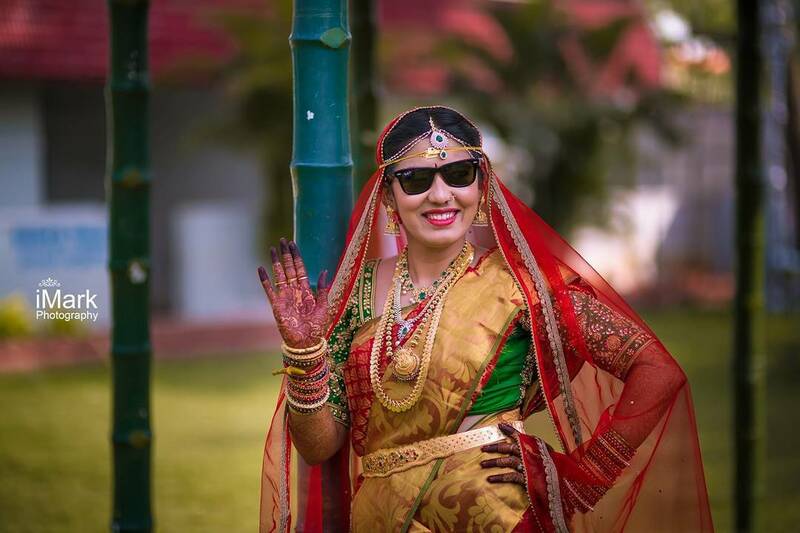 Check out how a peppy yellow brought out the dramatic look of the saree below. Had it been a simple pink blouse, it wouldn’t have had this impact. You don’t have to restrict your blouse with just the thread work. You are going to pair these blouses with your most expensive silk sarees. 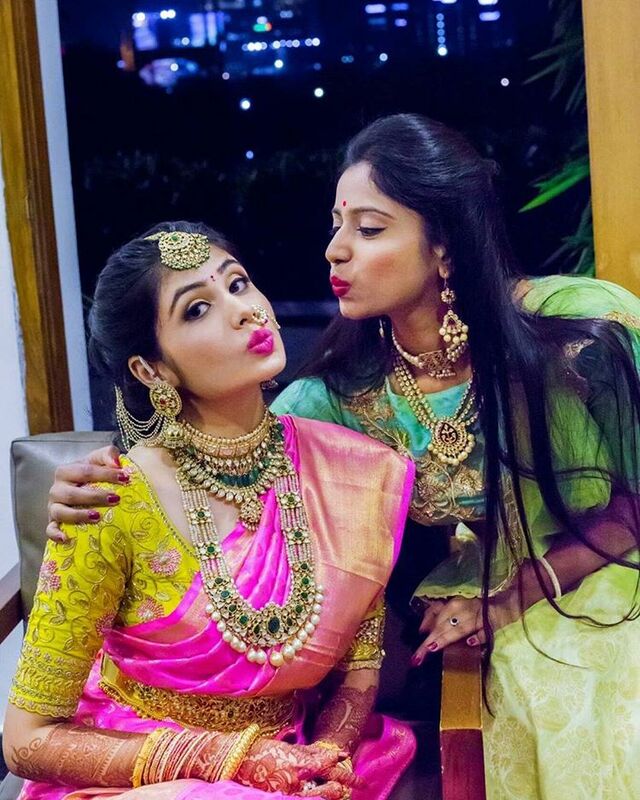 So get dramatic and add more stones, pearls and other beads to get the rich look out of your maggam blouses. 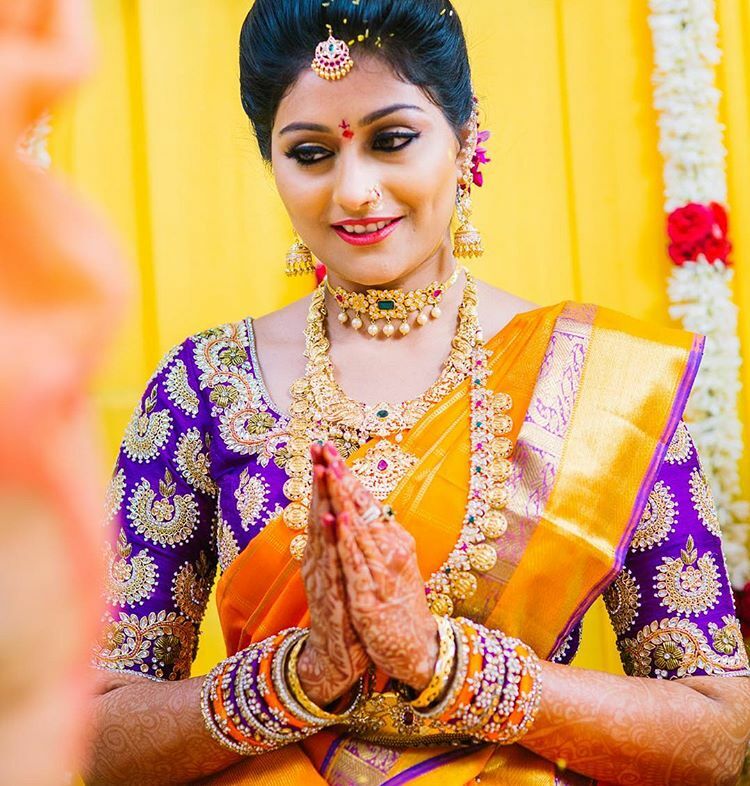 Maggam work designs when done with lots of kundan stones gives a unique appeal to your silk sarees. Lately this is so hot among the young brides. 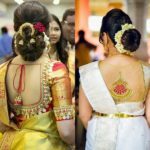 Hence if you are going to stitch your blouse for wedding related events, go for this one. These are our ideas to get you started on these drop dead gorgeous maggam work blouses. We hope we have stirred you to get the inspirations. Give this blouse design a try, we are sure your sarees will be appreciated by everyone. Previous articleSamantha Saree Style: 35 Fabulous Sarees Flaunted by Samantha!